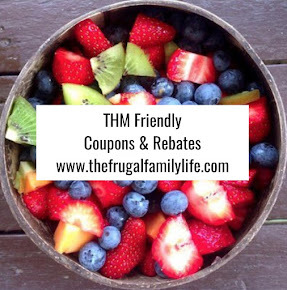 The Frugal Family Life: Target :: Frozen-Themed Ball Pit 50% off = $14.99! 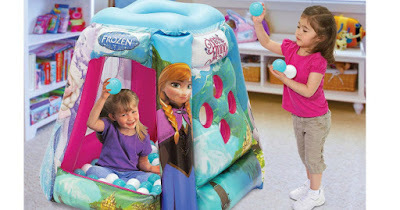 Target :: Frozen-Themed Ball Pit 50% off = $14.99! Today only, December 6th, Target shoppers can add this new 50% off Frozen Ball Pit Cartwheel Savings Offer!